Godaddy.com, which is the world’s largest domain name registrar (having the most domain names under management) is no longer the number 1 domain name registrar for new gTLD domains. According to ntldstats.com, Godaddy.com has fallen into the 2nd position worldwide when it comes to domain registered with new domain extensions, known as new gTLD’s. 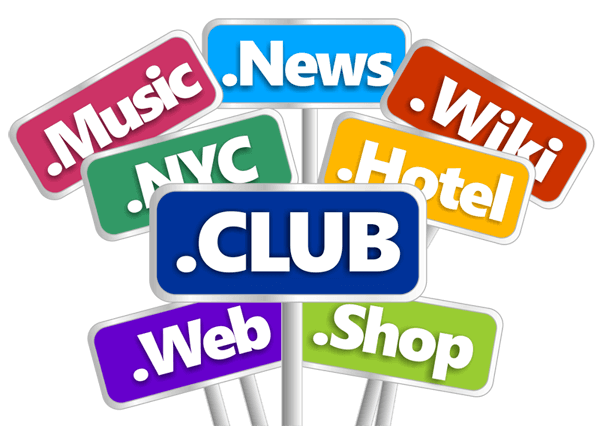 A China based domain registrar, Chengdu West Dimension Digital Technology Co., Ltd. whose website is West.cn has passed Godaddy when it comes to domain name registrars for new gTLD domain names. Chengdu West has over 1,070,000 new gTLD’s domain names registered through representing 11.83% of all new gTLD registrations while Godaddy has over 953,000 new gTLD registered through it representing 10.56% of all new registered gTLD’s.